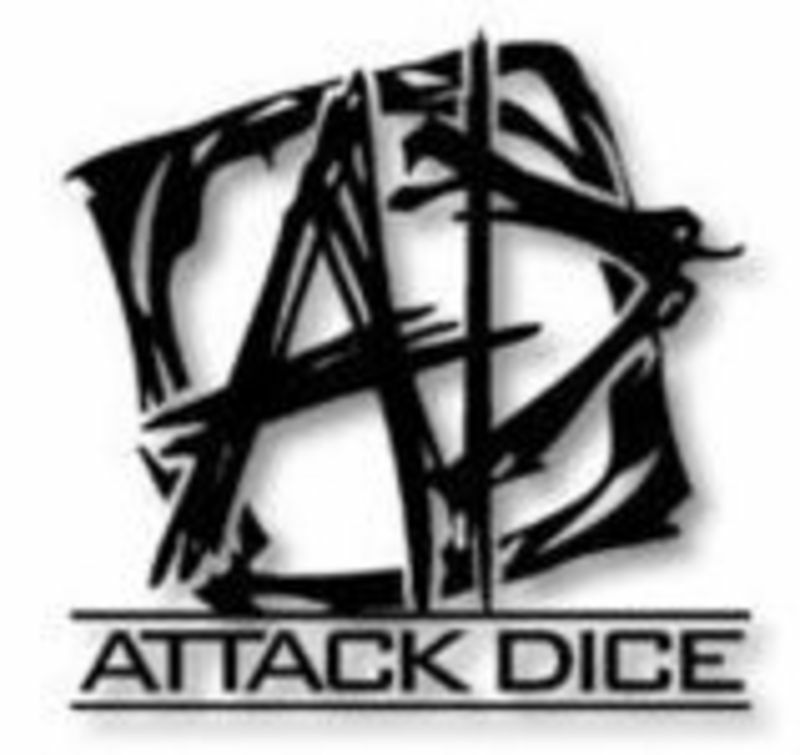 Attack Dice is a new company dedicated to creating traditional table top games with a kick. We are committed to bring you social games that involve strategy, cooperation, and lots of luck. Our game themes are varied but lean towards the fantasy/sci-fi realm. Our first game, When Zombies Attack!, was released June 1, 2012 and is now available for purchase. We are very excited and working hard to make our mark in the gaming industry and bring new ideas to traditional table top games.